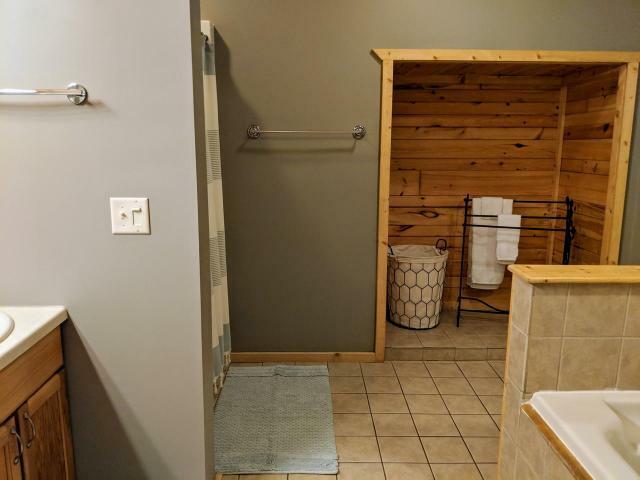 HUGE PRICE DROP!!!! 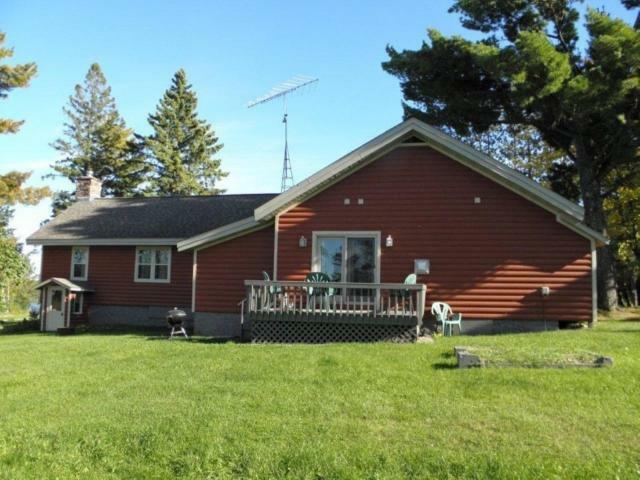 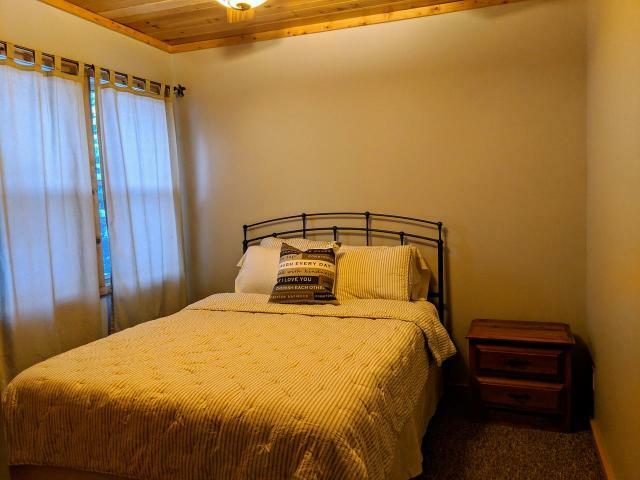 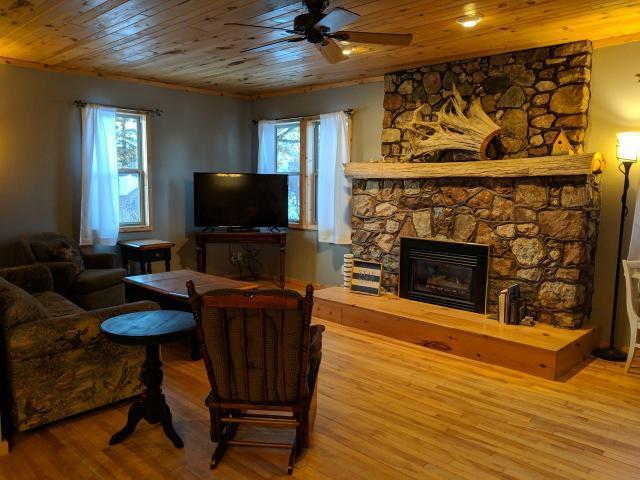 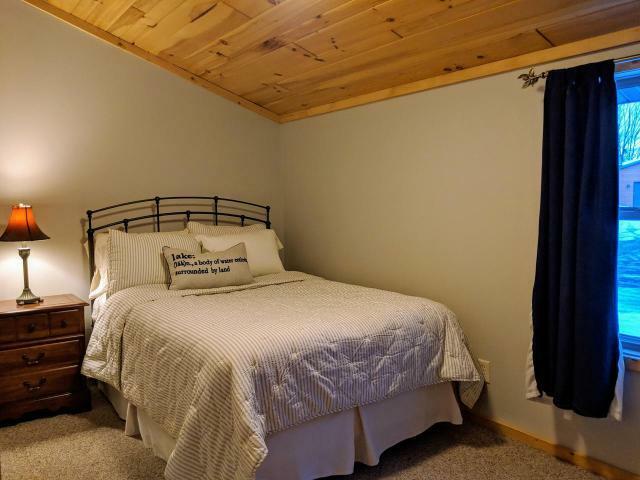 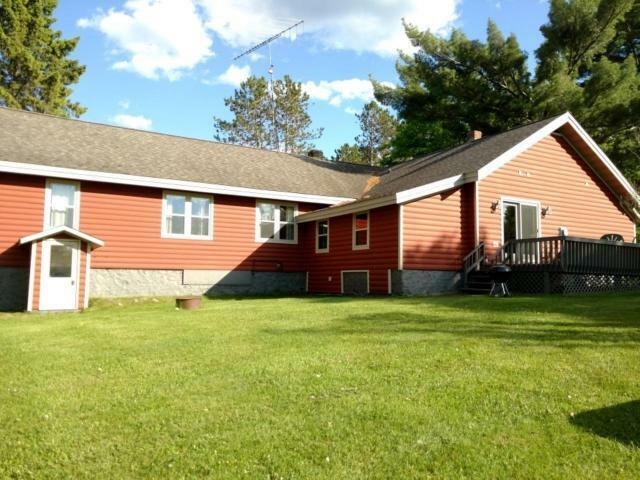 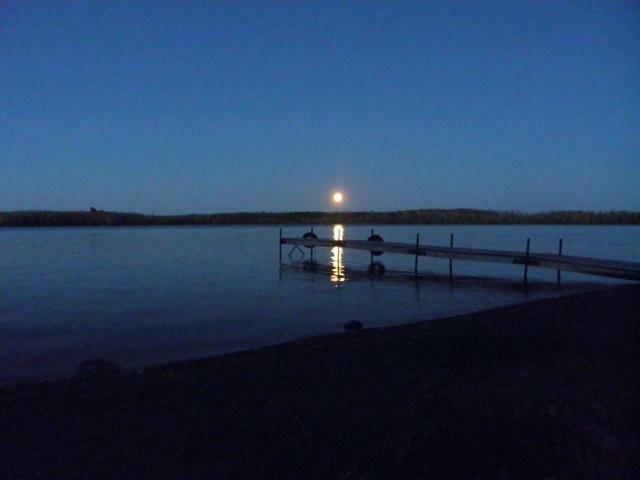 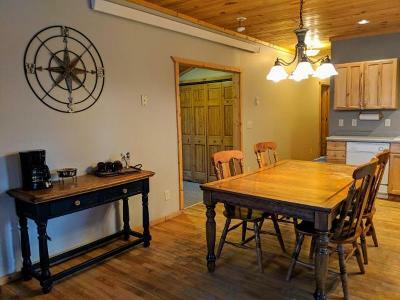 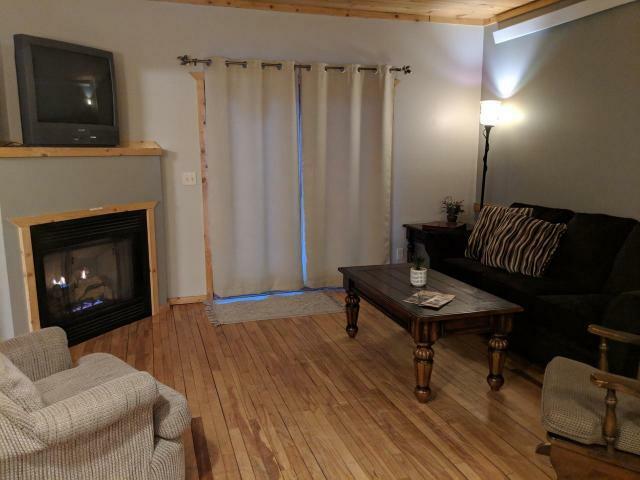 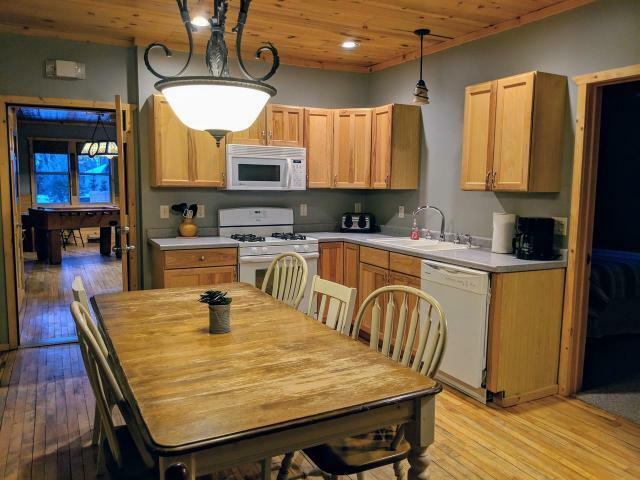 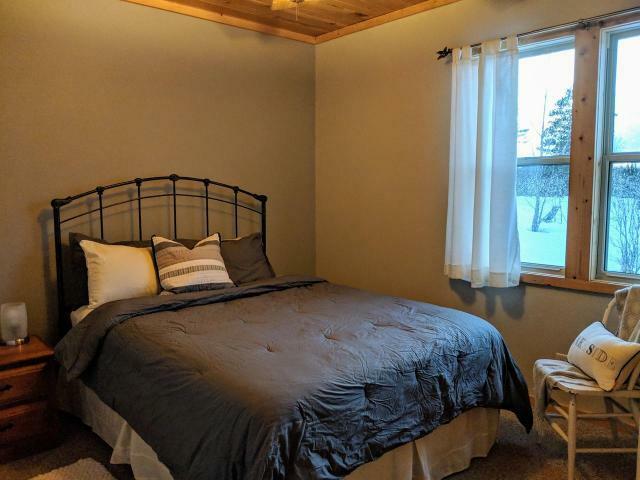 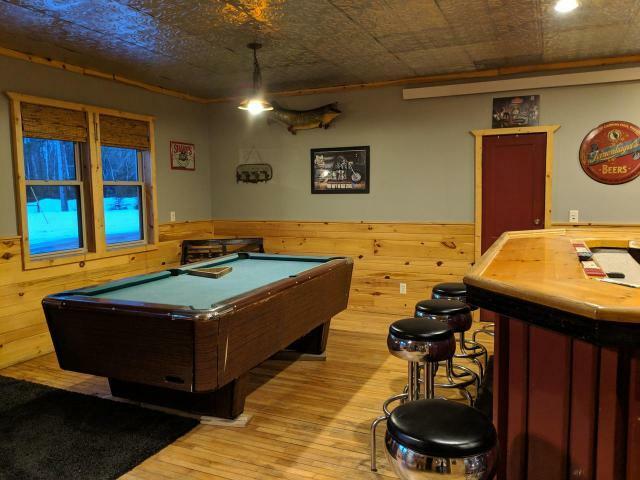 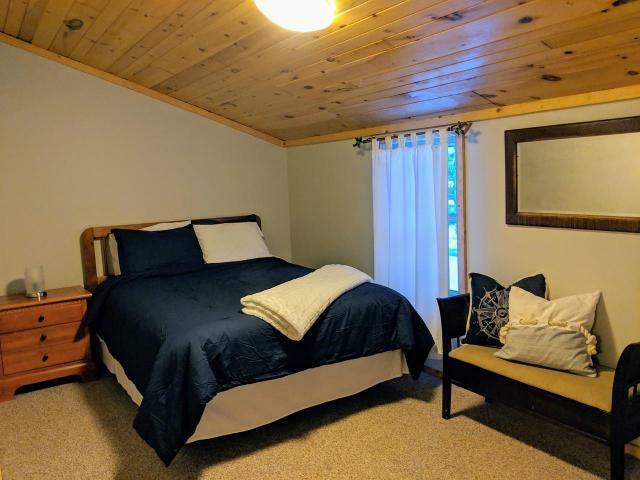 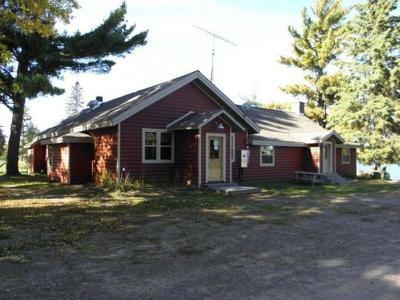 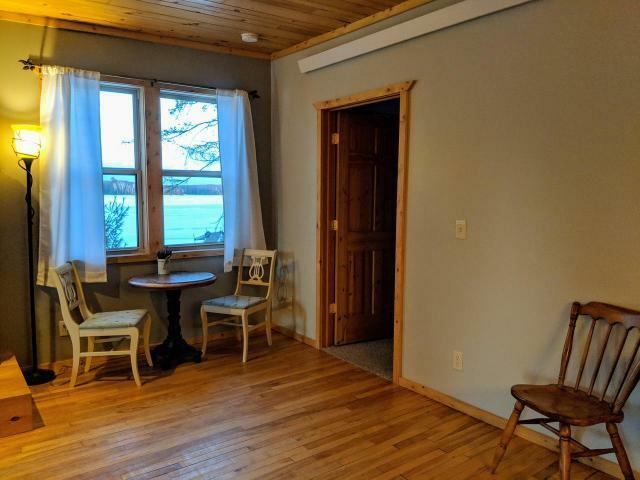 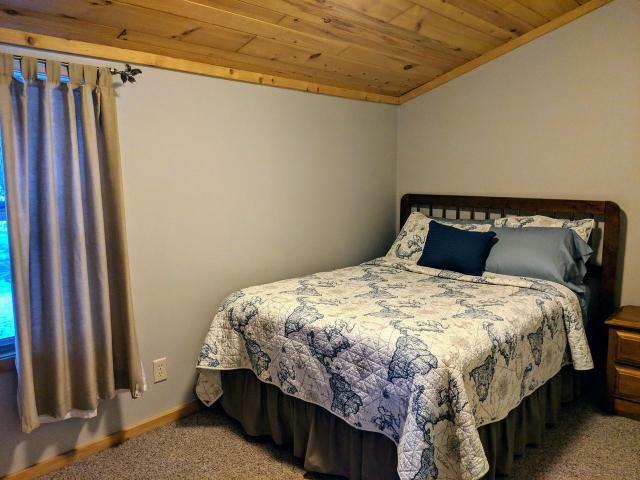 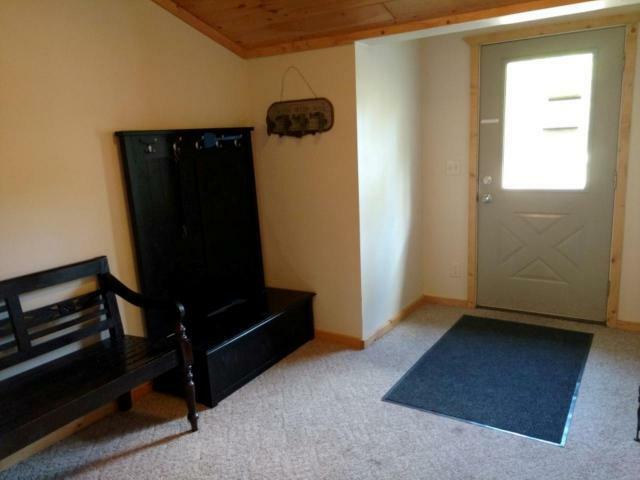 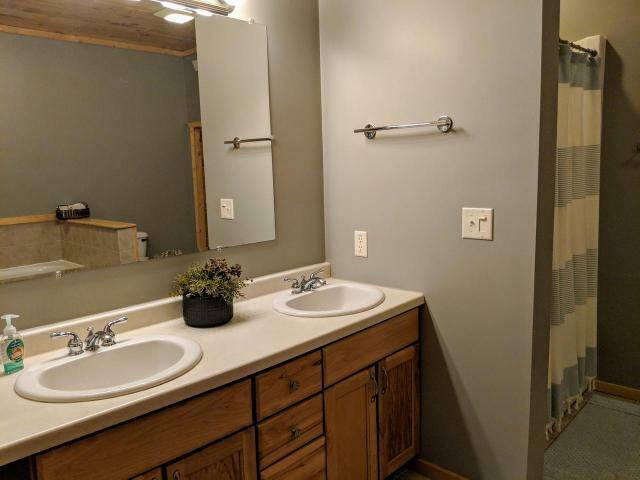 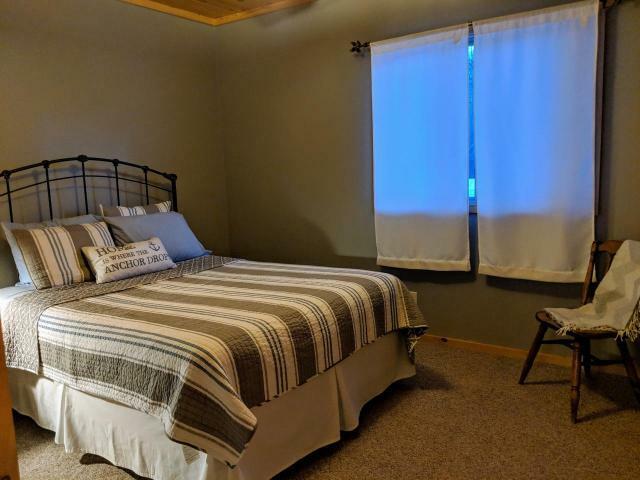 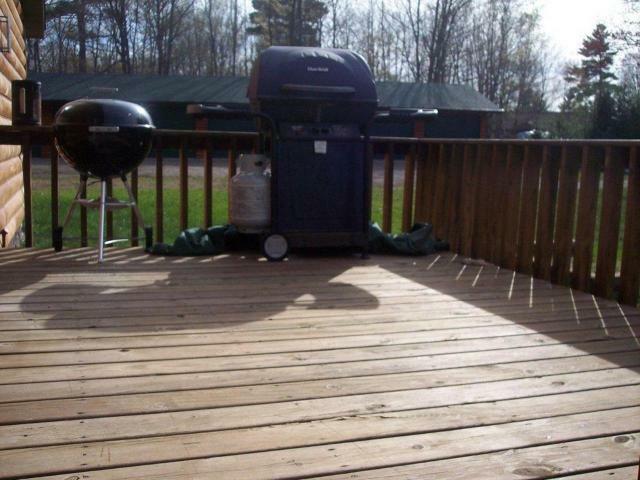 This 6 BR, 3 BA Log sided fully furnished home on 19, 000 acre Turtle Flambeau Flowage has all the extras and has recently been repainted inside, with updated bedding and decor. 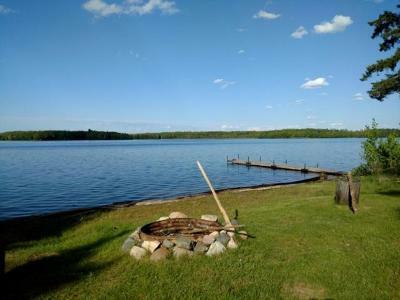 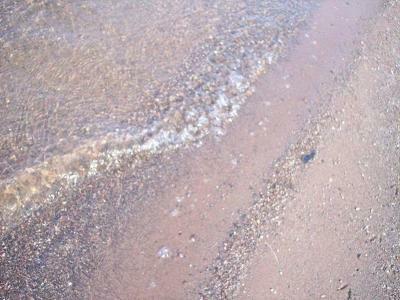 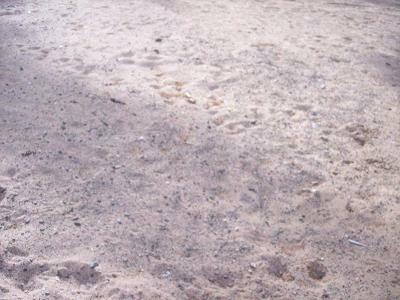 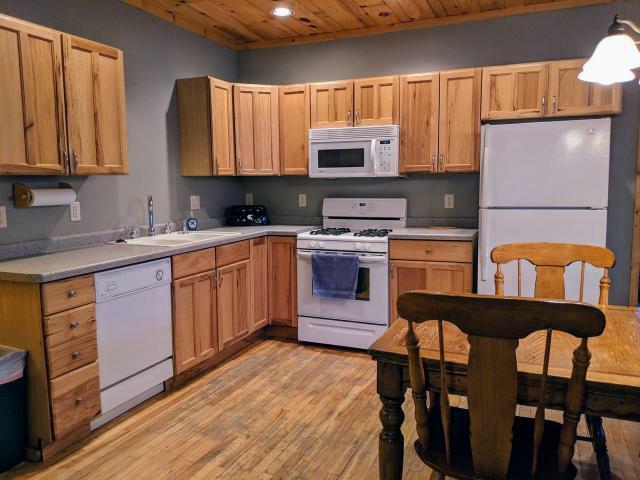 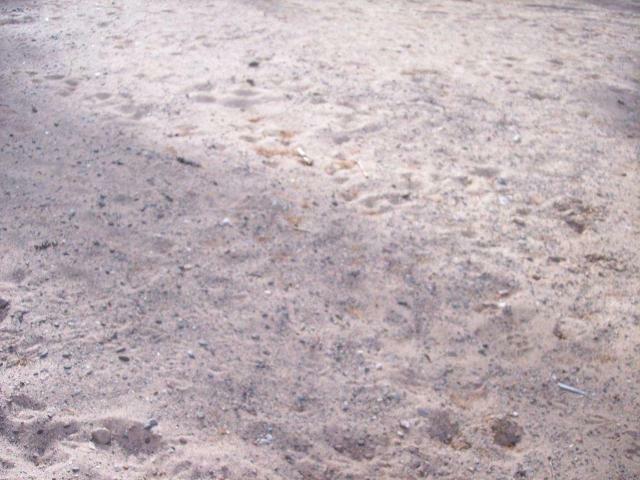 Here, enjoy 5.3 shared acres of property with 1200 shared feet of sandy beach frontage! 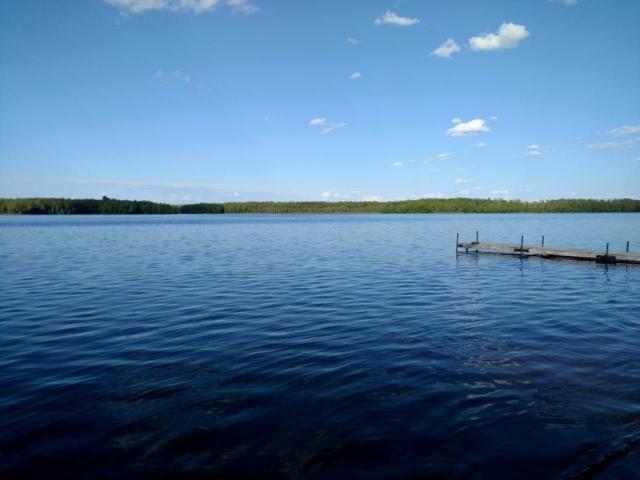 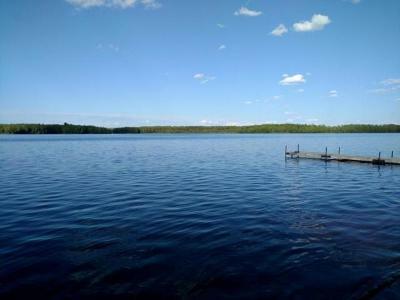 The dock is included in sale, and there is a boat launch, fire pit and playground. The cabin, commonly referred to as &apos;the fort&apos; by the locals, was once a local pub & eatery w/living quarters. 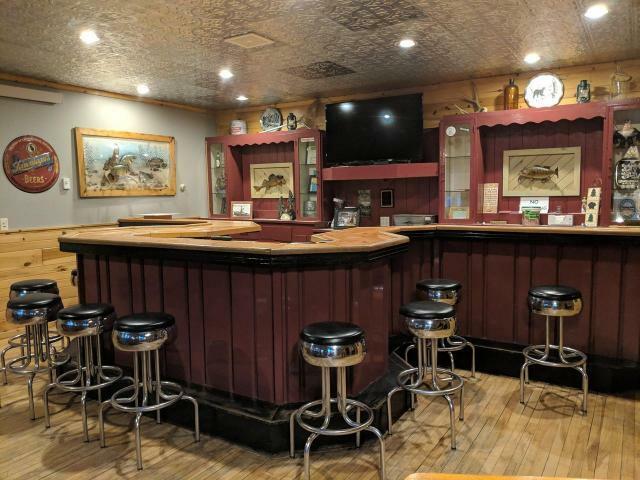 The owners have maintained the original charm of the bar & have preserved the original fireplace and wood floors, but have modified the layout so there are two suites with a total of 6 bedrooms, 2 full baths and the original bar, with 1/2 bath. 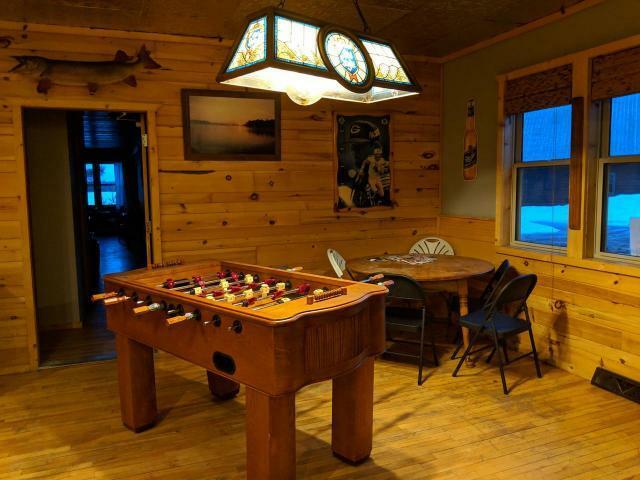 There is a deck overlooking the scenic grounds, and the beach is a stone&apos;s throw away. 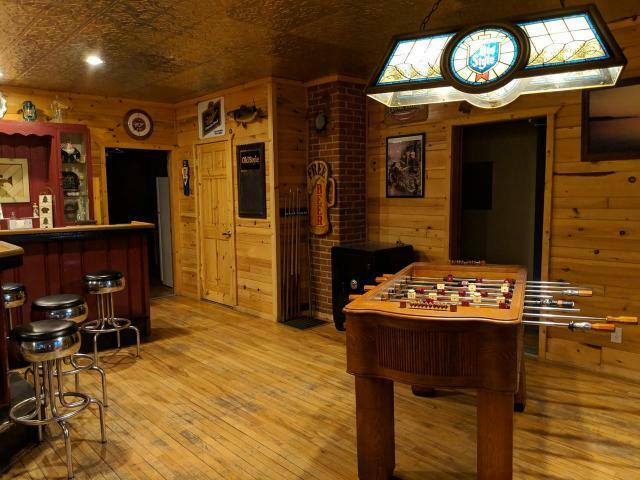 Whether you are looking for a gathering place for friends and family, or weekly rental, this is the one! 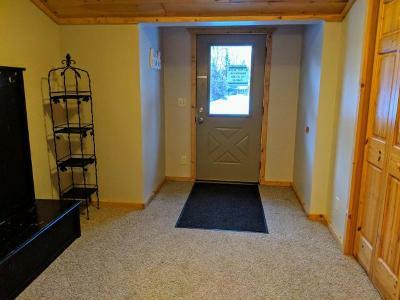 4 of the 6 sellers are licensed Real Estate Agents.